3D Video: Full 3D/3D BD ISO/Side By Side/Top & Bottom/Frame Sequential/Frame Packing MAX 1920x1080. 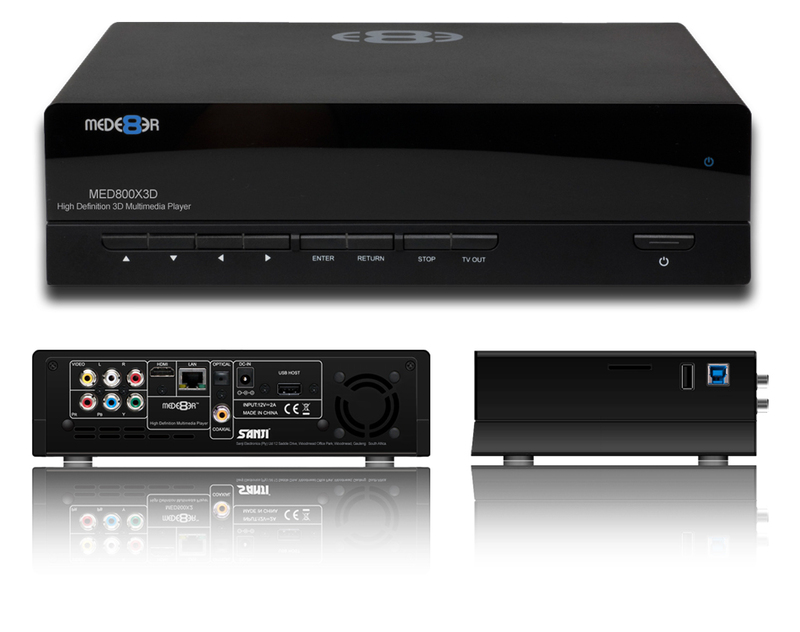 Contents: MED800X3D/RC/2x AA Batteries/AC Adapter/ HDMI 1.4 Cable/AV Cable/USB3.0 Cable/HDD Securing Screws. 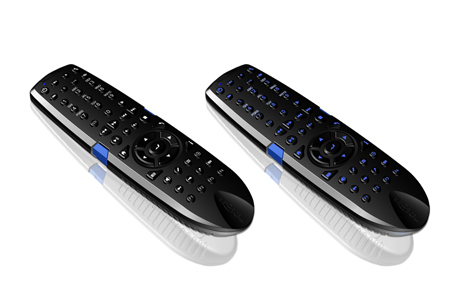 Ergonomic IR remote with full active backlighting and user programable function button. 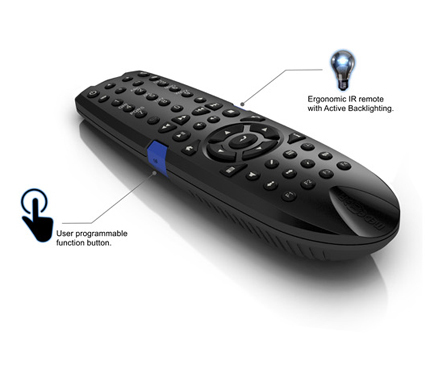 It is normally very difficult to see the remote buttons in a dark TV Room. If you are wearing 3D Glasses its near impossible. 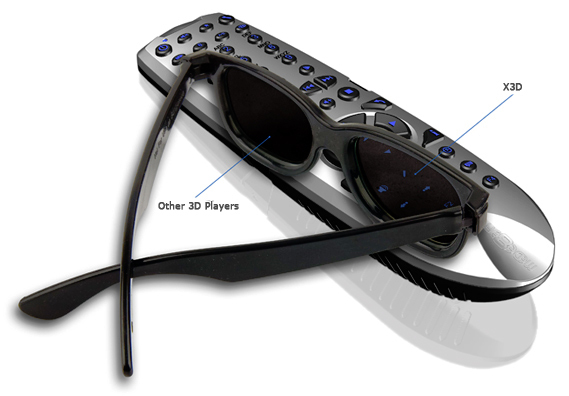 The MED800X3D remote with active back lighting makes it so simple without the need for removing the glasses every time you want to use the remote. 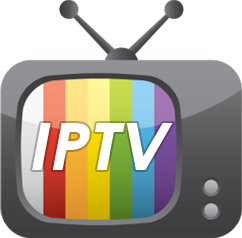 V3 Firmware is equipped with the latest IP Streaming App functionality, IP streaming will allow you to stream content from the internet or share your video's and home video's via cloud services with family and friends who also own X3D's. 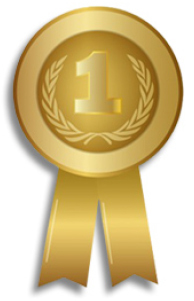 Download Movie Information, Actors, Genre, Covers, Fan-Art direct from the internet with your Mede8er, NO PC needed! 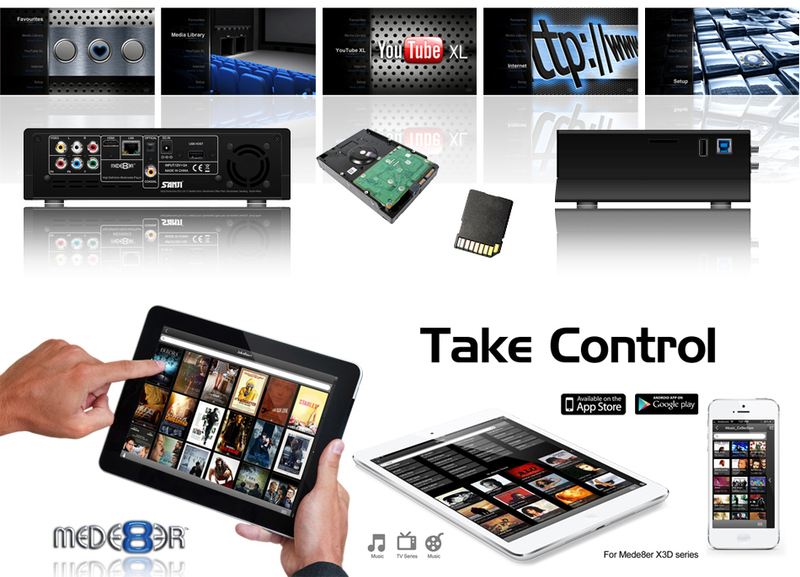 Download Serie information, Actors, Genre, Covers, Fan-Art direct from the internet with your Mede8er, NO PC needed! Download Subtitles for your Movie or Serie's with the Mede8er from Opensubtitles.com without your PC. Use WOL (Wake on Lan) at start up or send WOL to any device in your network.